Im looking for a wiring diagram, or something that will tell me what each wire is meant for. 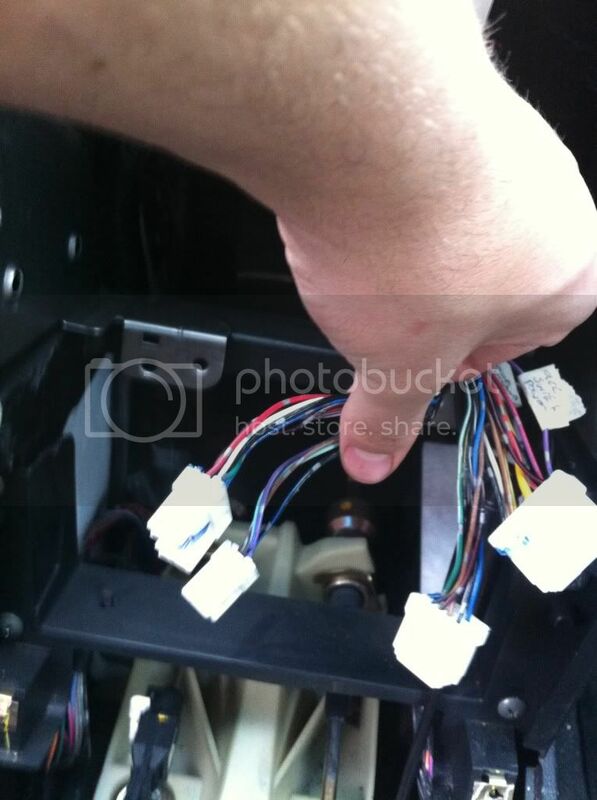 Yeah sure it tells me what the speaker wires are and power n such, but theres only 15 wires here. 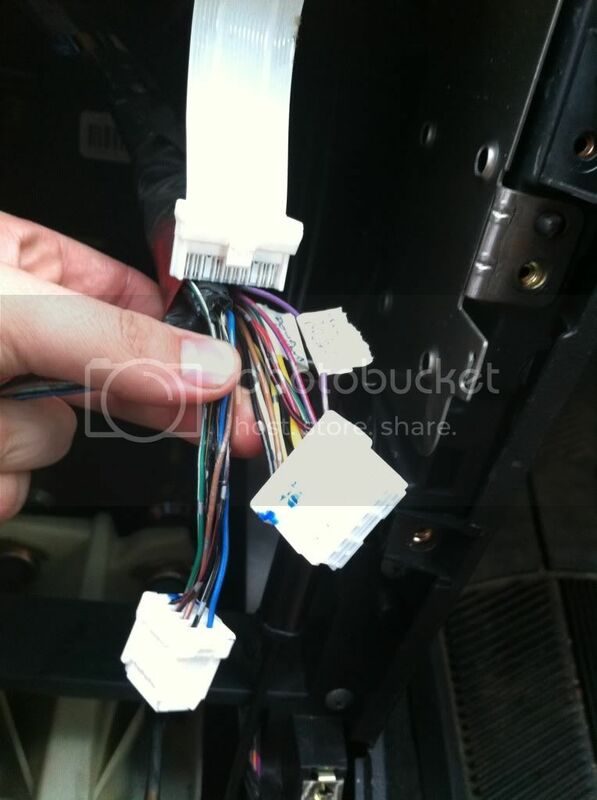 my car had about 30 wires in the back of the deck. i have the bose factory stereo. so this picture is of the 2 groups that i know what they're for. but what about the 2 groups on the left? i cant find anything that says what they're for. any feedback would be great as i want to install this stereo as soon as i can. okay. well ill give it a try leaving those unplugged i guess lol. sorry i have a lot on my mind right now. planning on replacing the timing chain this weekend on it. yeah theyre off the hu, also where can i find the steering wheel control wiring?